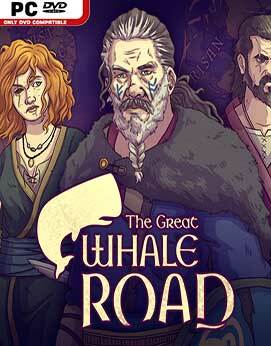 The Great Whale Road is where story-driven RPG and turn-based tactics meet interactive historical fiction. Set in the Early Middle Ages. The Great Whale Road is a story-driven RPG set in the Early Middle Ages. Travel through an ancient world, sailing along the North Sea and battling foes in turn-based combat. 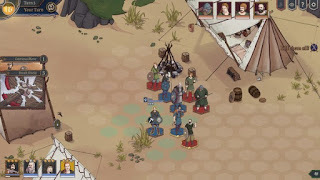 Interactive historical fiction comes to life through its digitally hand-drawn art, colourful characters, atmospheric soundtrack, and deeply researched lore. 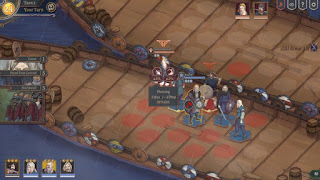 Fight, trade and discover the story of your village and its heroes. Are you worthy to lead them to renown and riches?